ps- I'm still kicking myself for not buying the gold camera. Really, I had no clue that I needed one when I first saw it- now they're gone. Contemplating seafoam here. 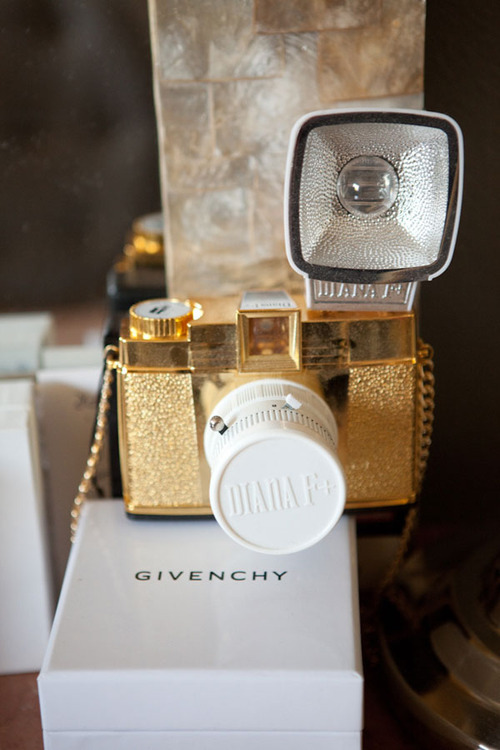 i have faux camera on display and then i have 1 VERY vintage camera too - i adore!